Prvi Partizan (PPU) has a reputation for good quality ammunition at a reasonable price. The author has used their ammunition before with acceptable results. 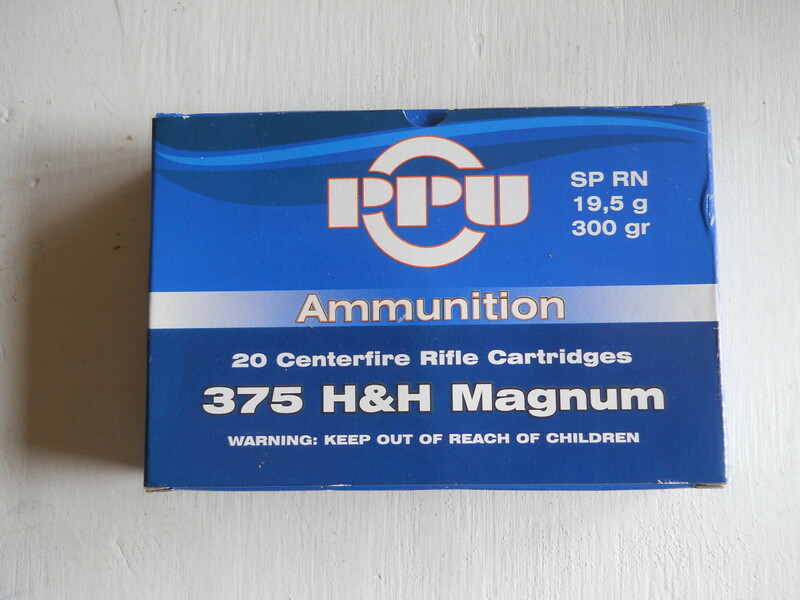 Many companies offer 300 grain .375 H&H loads, but at more than twice PPU's price. Is this affordable round good enough for big game? The “Three-Seven-Five,” as it’s known in Africa, has a stellar reputation. It is suitable for plains game and dangerous game, even elephant with the right load. 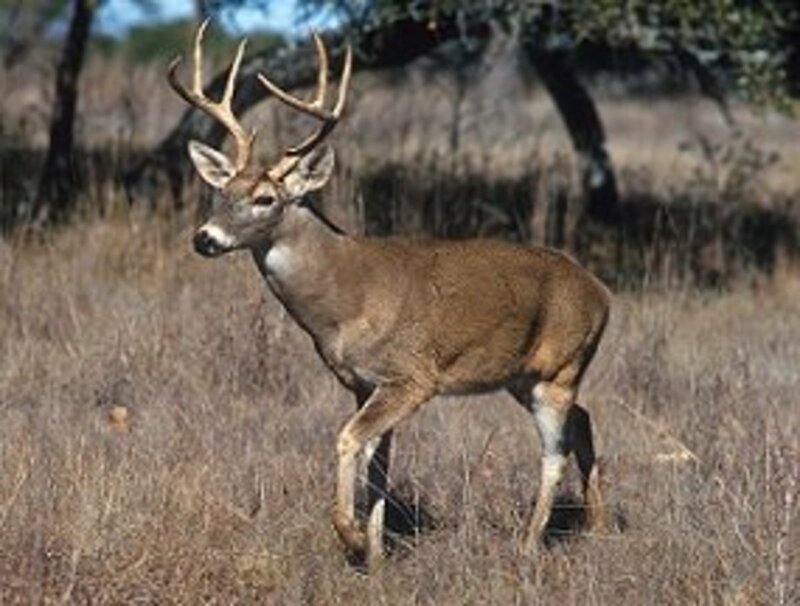 The sleek case assures butter-smooth feeding in bolt-action rifles, and 300 grain .375 caliber bullets have a high sectional density (.305) which provides excellent penetration on big, tough critters. 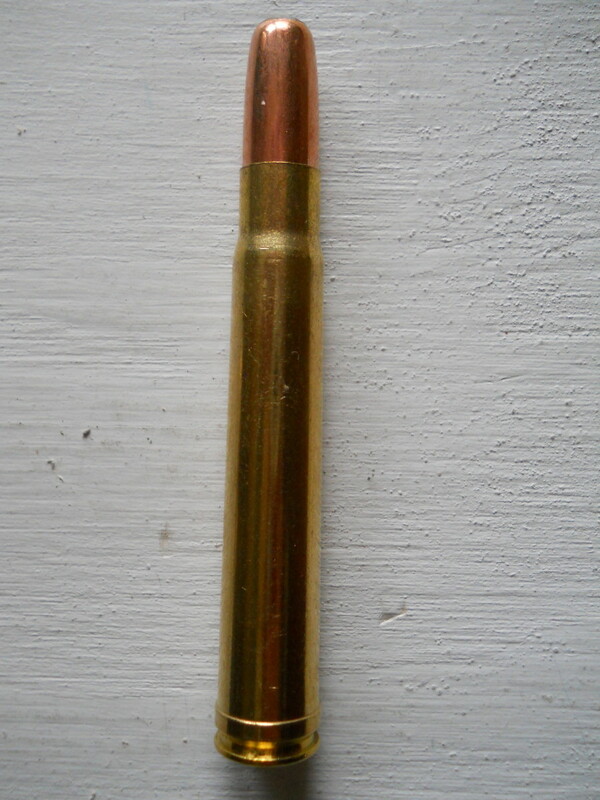 Noted authorities on dangerous game hunting such as Robert Ruark and Peter Capstick believed the 300 grain .375 had better penetration than the fabled .458 Winchester Magnum. High praise indeed. 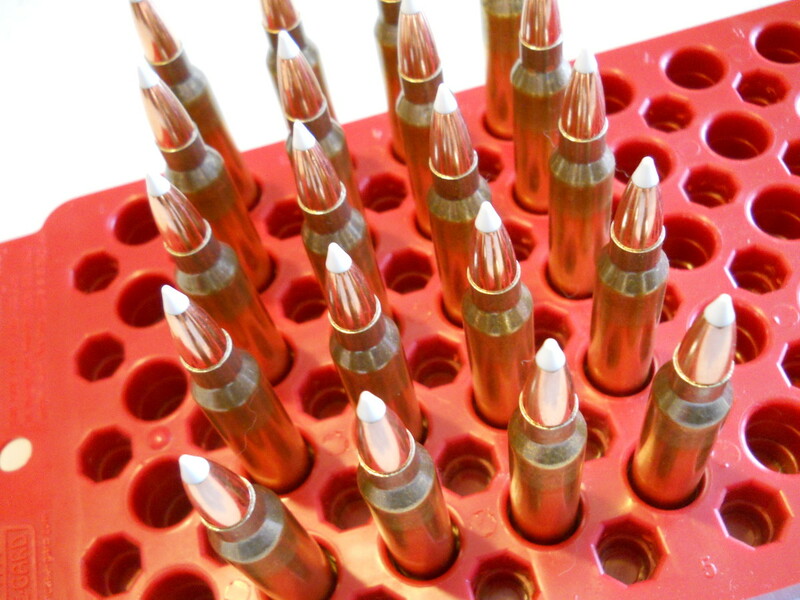 PPU offers both soft nose and full metal jacketed solid 300 grain loads for the .375 H&H. 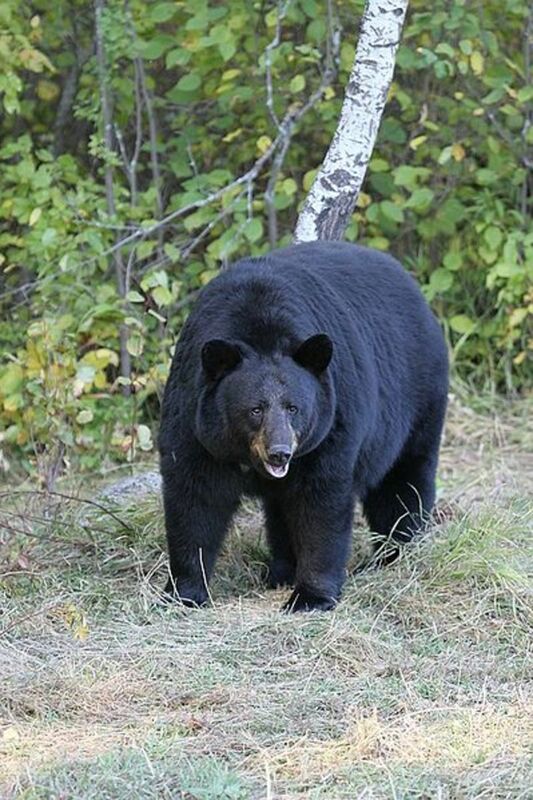 The author selected the soft nose for an anticipated Montana black bear hunt because bears require both rapid expansion and deep penetration. Also, the bullet must hold together if it hits heavy bone. This is perhaps the most important attribute since the preferred first shot on bear is into the shoulder, often inside 100 yards. This is a challenge for conventional cup and draw bullets such as PPU’s since the bullet’s core is not bonded to the outer jacket. The cartridges came in the usual white-on-blue PPU box. Inside, the rounds were subdivided into smaller boxes with five rounds each. Typical PPU: simple but effective. 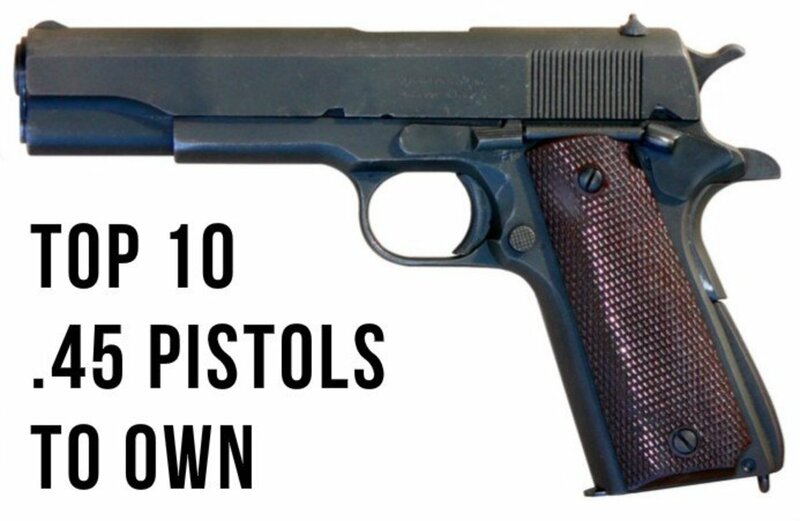 The rounds were well finished without pitted or dinged cases, sloppy bullets with lead overflow, or corroded jackets. Other ammo makers could learn a few lessons here (looking at you, Remington). Cartridge overall length (OAL) averaged 3.582 inches, and ranged between 3.554 and 3.585, a .031 inch variation. A competing premium brand the author measured varied by .013, which means the PPU product had more than double the production tolerance. SAAMI, the organization which sets standards for firearms and ammunition in the U.S., specifies the .375 H&H’s maximum OAL at 3.60 inches. Most ammunition brands are made shorter to ensure rounds cycle reliably even in older rifles which may have short magazines—a major concern for a dangerous game cartridge such as the .375 H&H. The bullets did not have either a cannelure or a crimping groove and the case necks were not crimped. 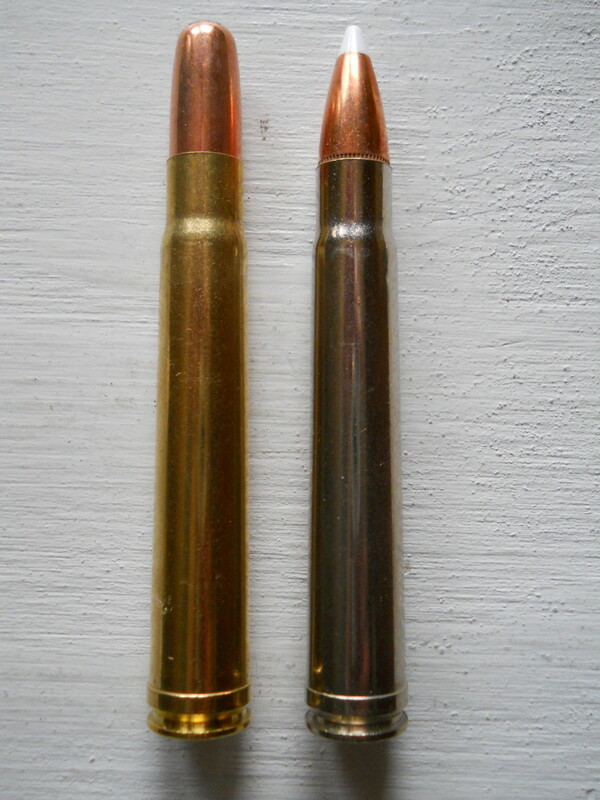 Most factory ammo, including other calibers from PPU, are taper crimped to prevent bullet creep-back under recoil while housed in a rifle’s magazine. The author questions PPU’s decision to not crimp this load, but observed no set back during live-fire tests. The rounds were cycled through the test rifle, a Winchester Model 70 with a 24.5 inch barrel. Two rounds out of the twenty in the box were a bit oversized and had mild resistance to bolt closing, which the author has only experienced in the past with some military surplus ammunition. Prvi Partizan got its start as a military munitions manufacturer, which may explain this issue. The stiff rounds did chamber and extract, though. All the cartridges had a slight “notchy” feel as they moved from the magazine into the chamber as though the case necks were catching on the chamber throat. The case necks were a bit rough to the touch, but no worse than hand-loaded ammunition which is not crimped. Despite this, the necks did not cause any feed failures. The author cycled all the rounds through the action three times and they then fed with normal .375 H&H smoothness. In the future, any PPU ammo will get similar treatment. Accuracy tests were conducted at 100 yards. Test conditions: elevation 3800 feet MSL, temperature 59F/15C, and relative humidity around 20%. Velocity averaged 2397 fps, just over 140 fps slower than the 2540 claimed by PPU. Their product tends to run 50 to 75 fps slower than the factory’s claims based on tests conducted on other loads. This particular test rifle shoots other brands at close to advertised velocity, so the 140 fps deficit lies squarely at PPU's feet. Perhaps PPU wants to ensure against an over pressure round in hot climates such as Africa, which is a major market for their product? Even at the reduced velocity, this load still generates over 3800 ft-lbs energy at the muzzle—enough to get any bear’s undivided attention. Accuracy disappointed. The best group produced a lackluster 4.0 MOA. The inconsistent OAL’s and case sizing may have contributed to this, or the test rifle just didn’t like this particular load and production lot. That said, this round nosed bullet is not intended for long range, precision shooting, rather to anchor large beasts at close range. Although better accuracy is desirable, even 4.0 MOA is sufficient to hit an eight inch diameter vital zone out to 200 yards. Even the best dangerous game guns—bespoke English double rifles—are considered “accurate” if they shoot 3.0 – 4.0 MOA which places this PPU load in the "average" category. Cup and draw type bullets can fail when they strike dense muscle and heavy bone at close range. A good test for bullet toughness is to shoot them into fresh felled logs at ten yards. Green wood has similar properties to live bone; it is tough yet yielding. 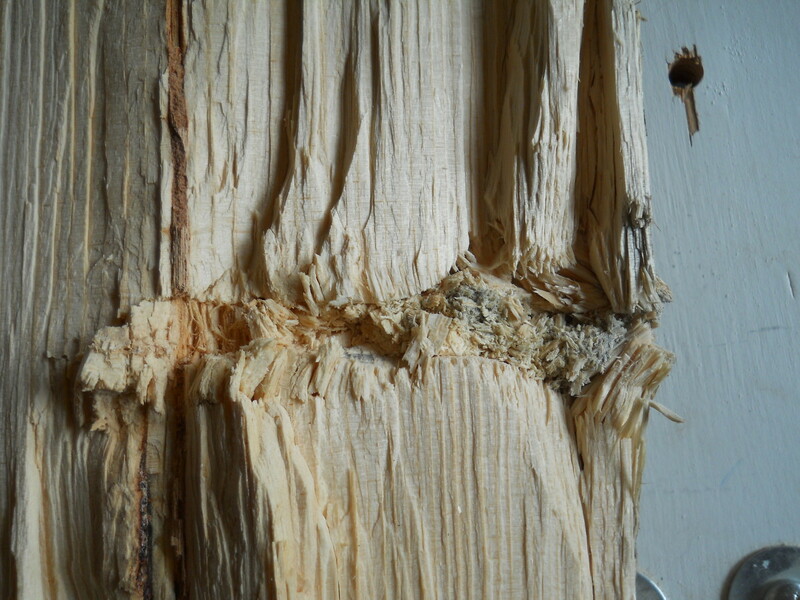 Also, bullets leave a permanent track through the wood similar to the effect found in ballistics gelatin, which helps determine bullet expansion characteristics. 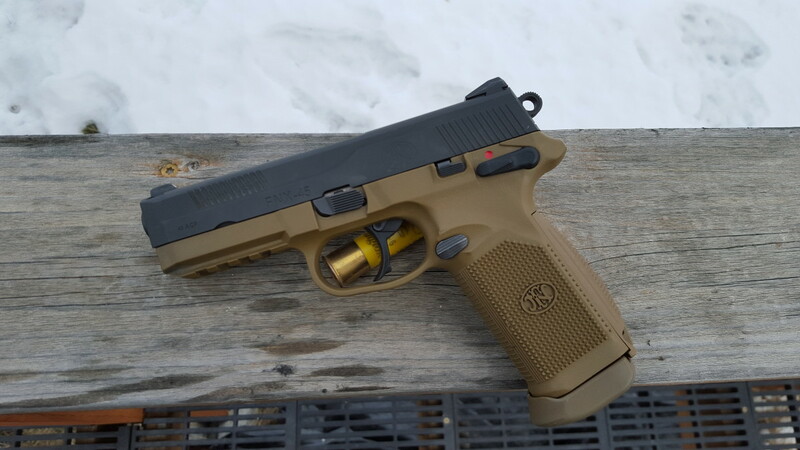 The 300 grain PPU load did well in this test. 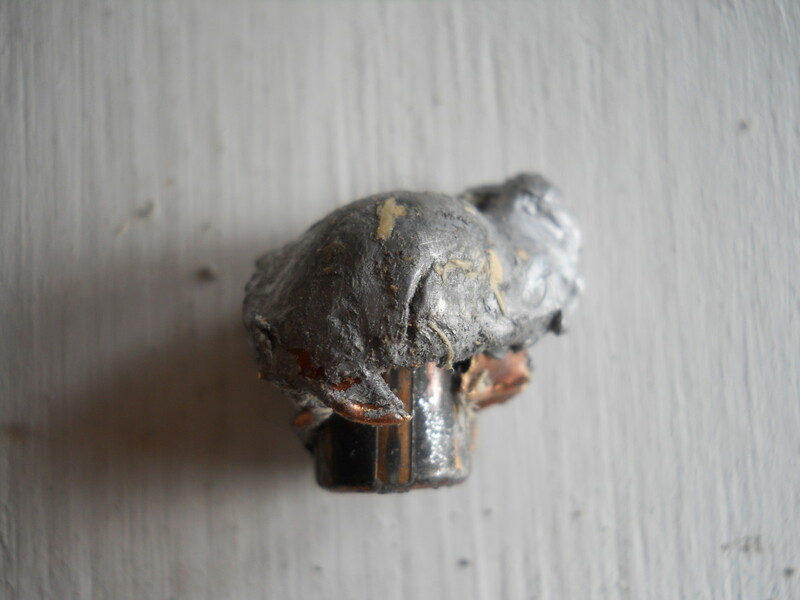 The bullet passed through a seven-inch diameter log and then five inches into another behind it. Twelve inches in all. The bullet began to expand two inches into the first log and carved a one inch diameter wound channel throughout its journey. The bullet expanded to 0.955 inches with 267 grains retained weight (89%). This is similar to some expensive premium bullets the author has tested. 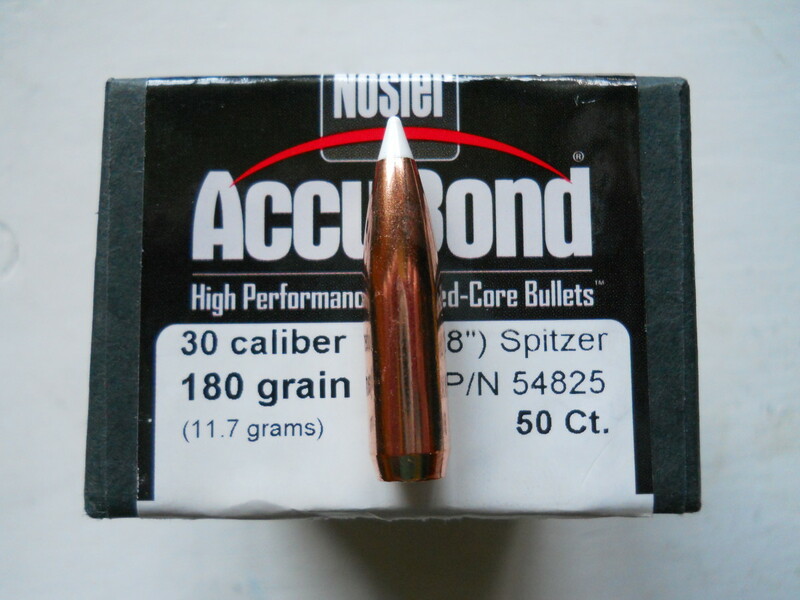 A 260 grain Accubond at 2680 fps for example, penetrated 11 inches in another test. Expansion stopped about midway back along the bullet shank much like a Nosler AccuBond or Woodleigh Weldcore. The bullet’s jacket wraps completely around the heel which ensures the core is not dislodged, a feature sometimes not found even in premium bullets. Good work, PPU. 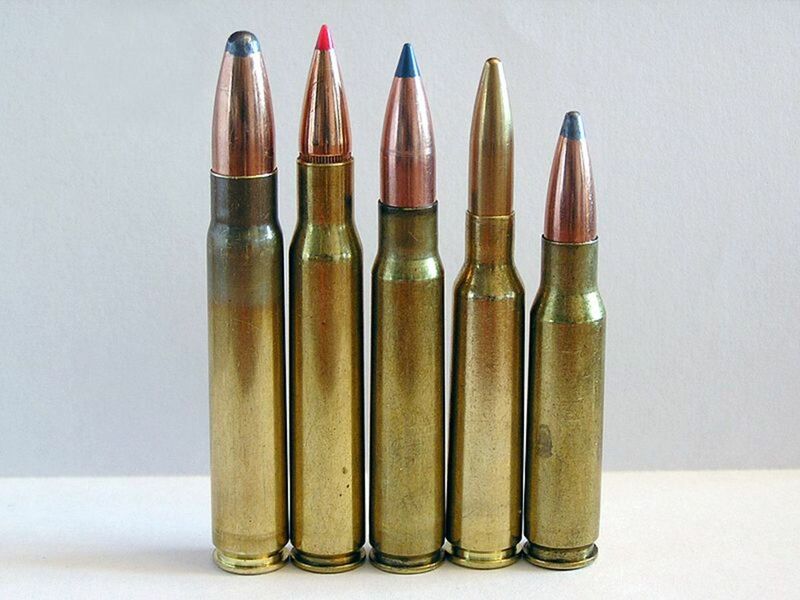 Is PPU’s 300 grain .375 H&H soft nose the best load in this caliber? Perhaps not, but for the price it performs well enough to get the basic job done. 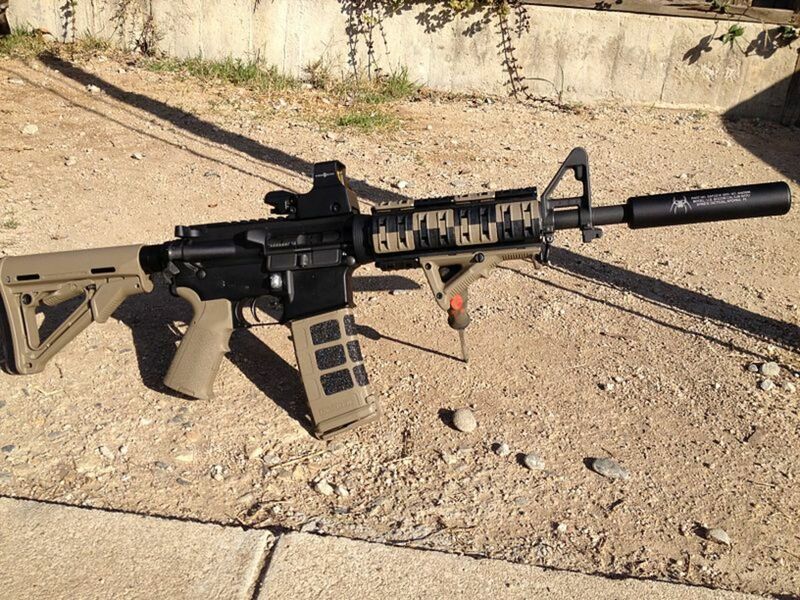 While a bit rough around the edges, it is accurate enough for its intended mission and has good terminal performance. 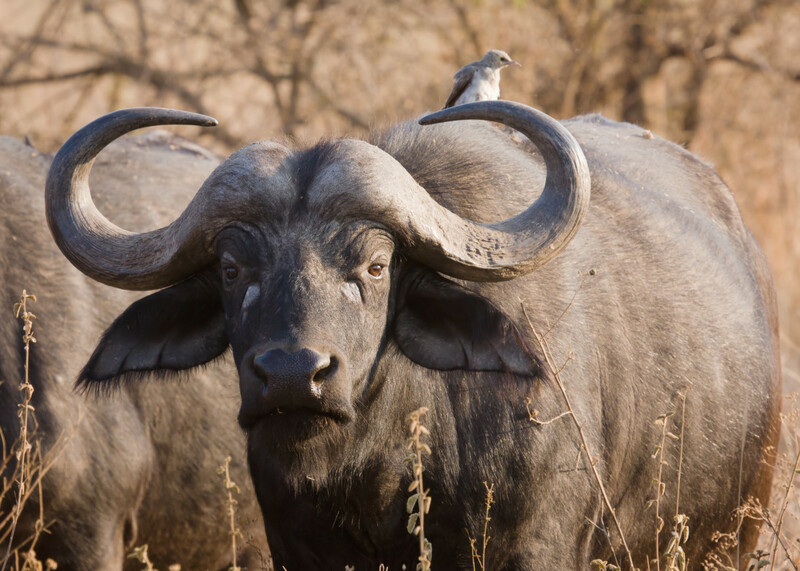 The author wouldn’t hesitate to use this ammunition on any large game at reasonable ranges, except perhaps Cape buffalo or Kodiak bear.